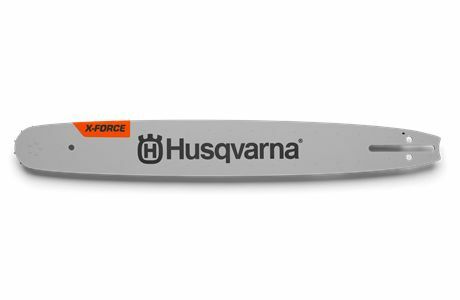 Husqvarna Laminated bar with nose wheel 18 inch chainsaw guide bars for both domestic and commercial use. This category also covers forestry care as well as all round garden care. 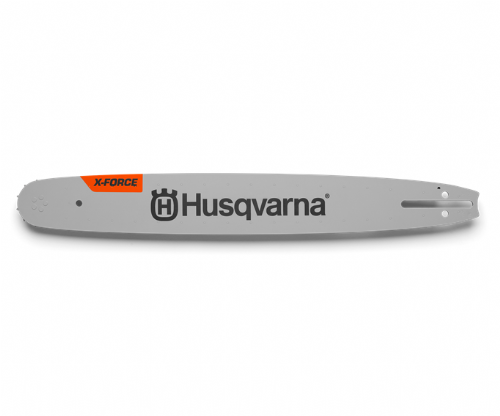 Listed above are Husqvarna branded chainsaw guide bars.